Babies, toddlers, children, you name it – there’s always something fun happening near Wood Farm for them to enjoy. Here are some top activities that kids and families love to do whilst staying at Wood Farm. 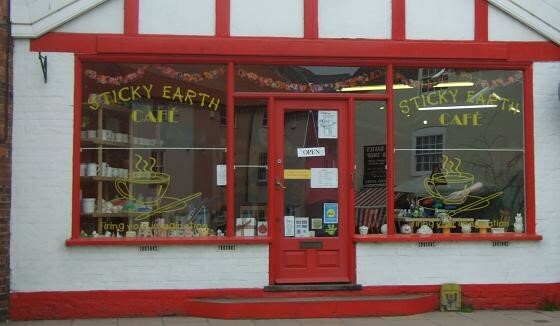 Come rain or shine, you can rely on the Sticky Earth Café to provide hours of entertainment (for both kids and parents!). They offer a variety of activities like pottery painting, canvas painting, t-shirt printing, paper craft and teddy bear stuffing! Plus, they do a great cup of tea – what’s not to like? 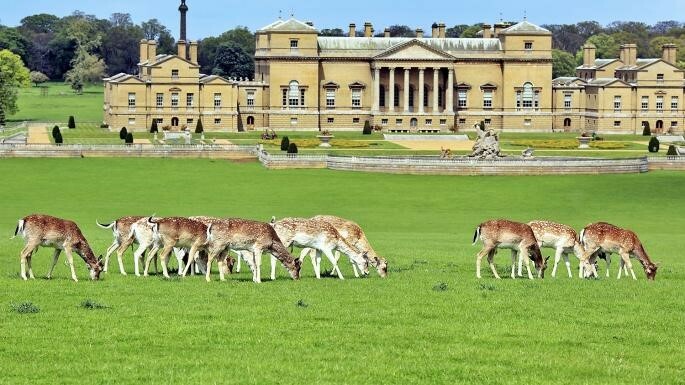 Holkham Hall has indoor and outdoor facilities to provide a fun day out for all the family. On a nice day it’s great to explore the trails around the grassland, try some water sports on the lake or hire some bikes to see the scenic grounds. But if the weather is being typically British then do not fear – inside there is virtual tractor driving experience, a Discovery Trail quiz and a fantastic restaurant to tickle your taste buds! Dive into the educational and fun journey through Norfolk as told by Gressenhall Farm and Workhouse. 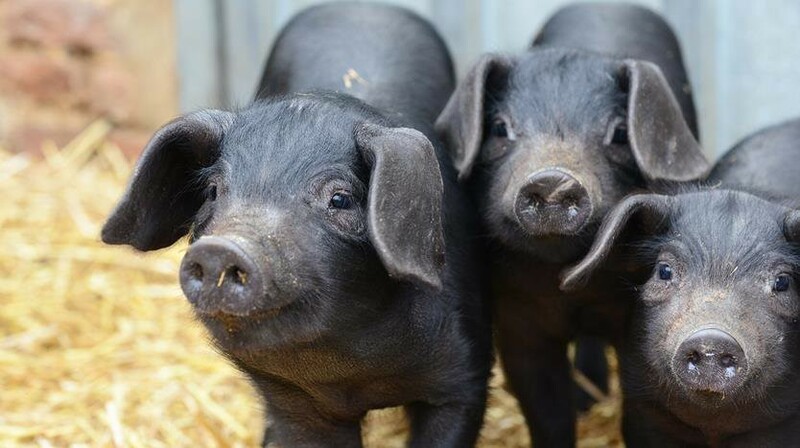 Wander through the farmyard with hens running around, horses grazing in the field and piglets playing in the pen. As well as having a real working farm, children can experience the historic workhouse, browse the indoor displays and finish the day with a play on the outdoor adventure playground!